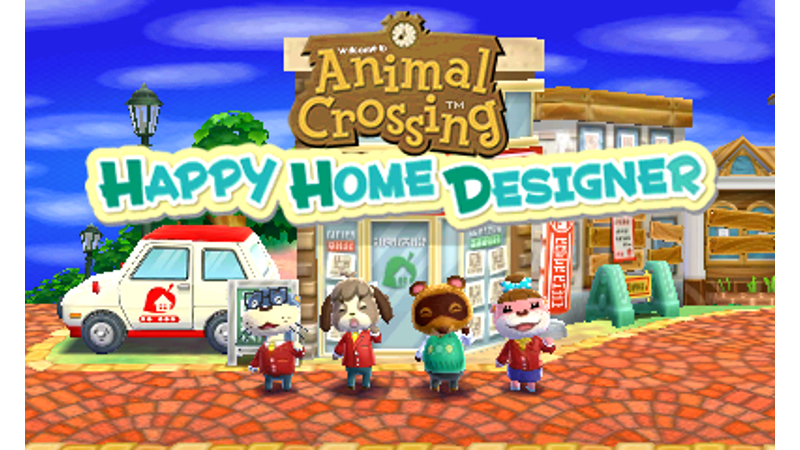 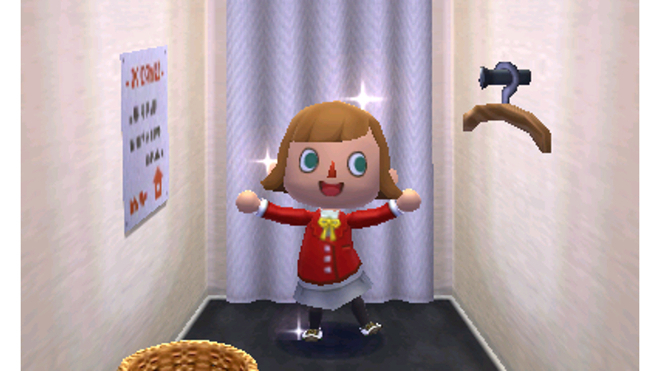 Show off your style by designing homes for all of your favorite Animal Crossing villagers! 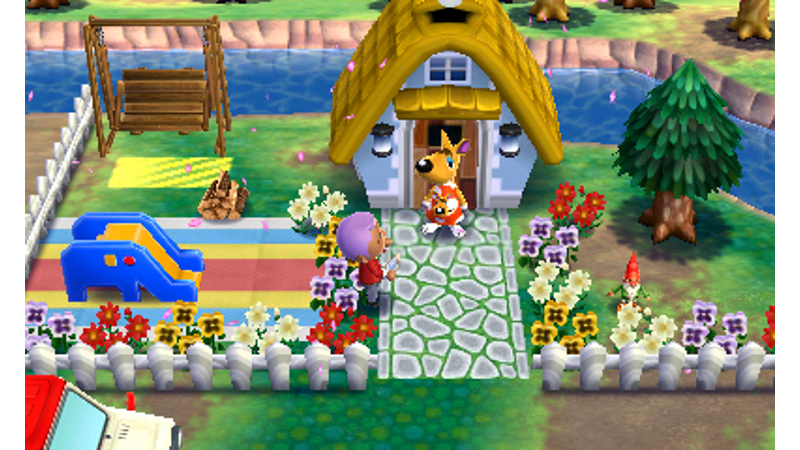 Use your creativity to design the perfect houses—inside and out—for both old and new friends. 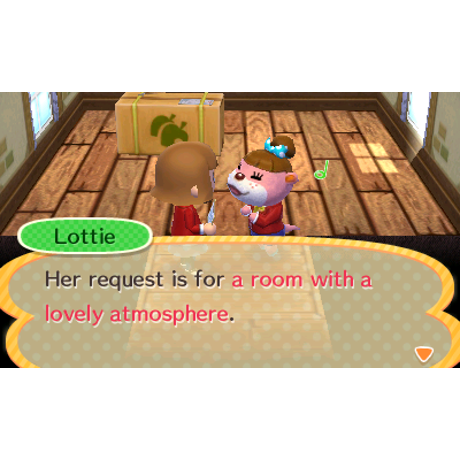 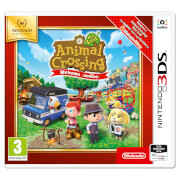 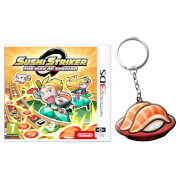 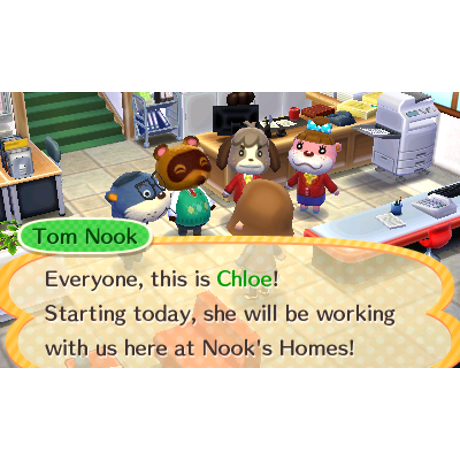 Experience the Animal Crossing world with a brand new way of interacting with your favourite Animal Crossing characters! 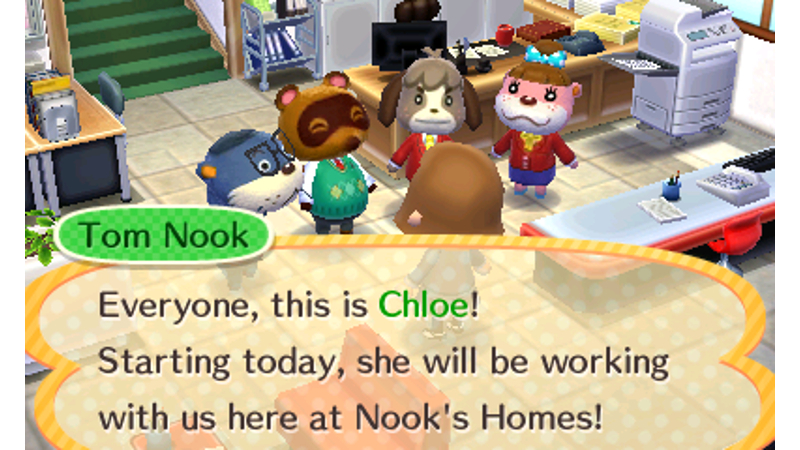 Join the Nook’s Homes family business and make hundreds of your favourite animals happy by designing their dream home – some might even ask you to spruce up their garden! Go beyond home decor and try your hand at bigger projects like a school or a café and assign unexpected roles to some of your favourite animal friends. 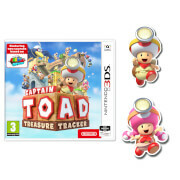 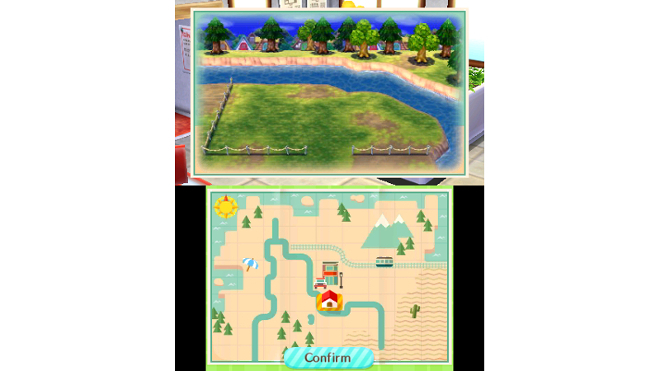 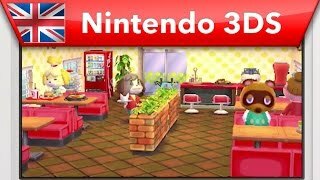 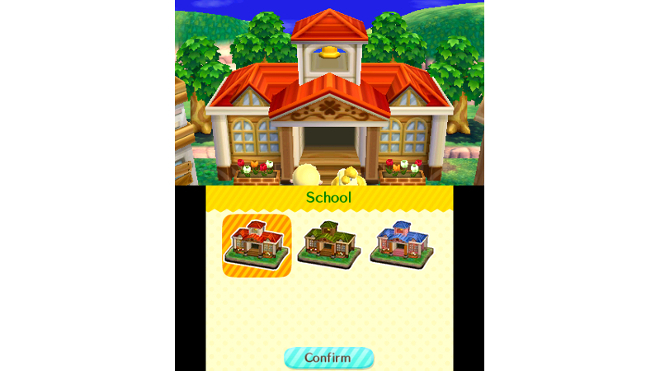 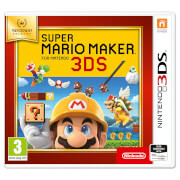 Plus with the new amiibo cards, call up the card’s character and let your imagination run wild designing a house for them. 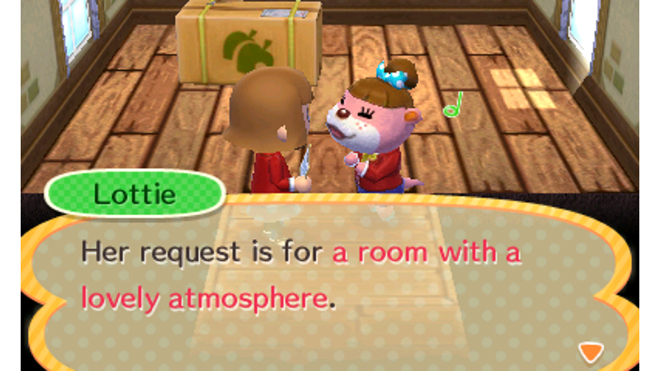 What kind of home would you build for Tom Nook or Isabelle? Put your decorating skills to the test and design wonderful homes to suit any animal! 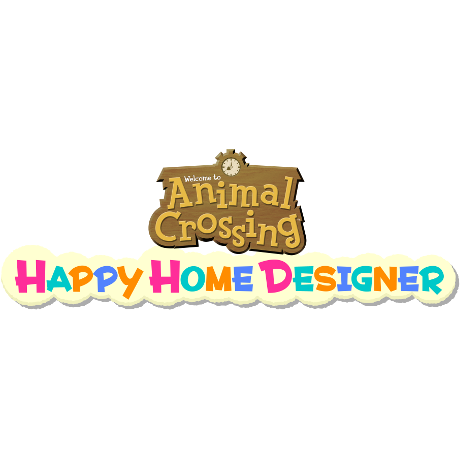 Find out what an animal wants out of their abode, then turn their dream home into reality. Listen to their requests, pick a style, finish it off with the perfect furniture and other decorations, and create happy homes for everybody! 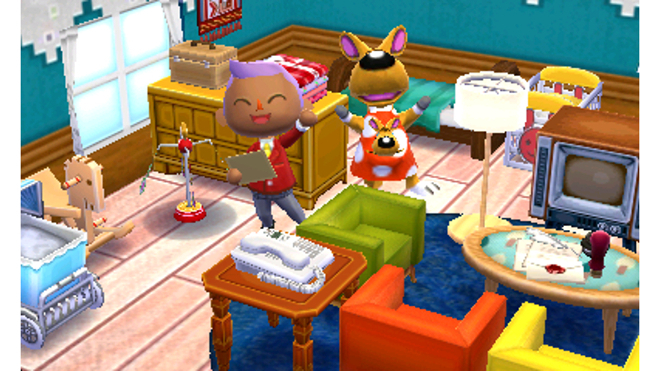 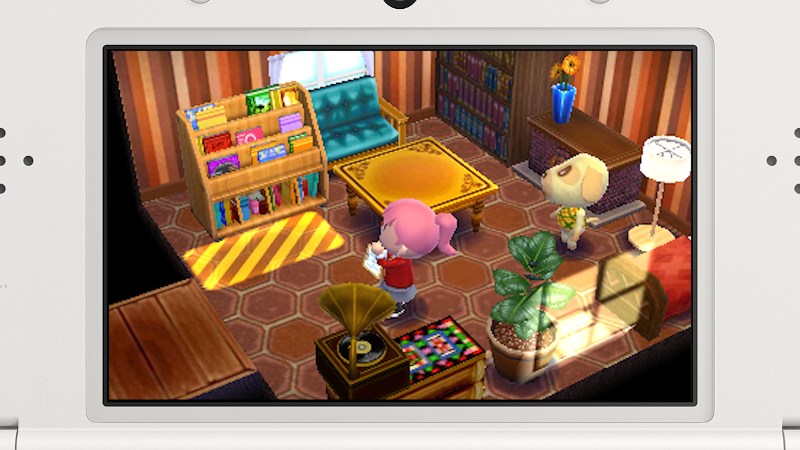 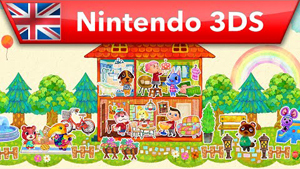 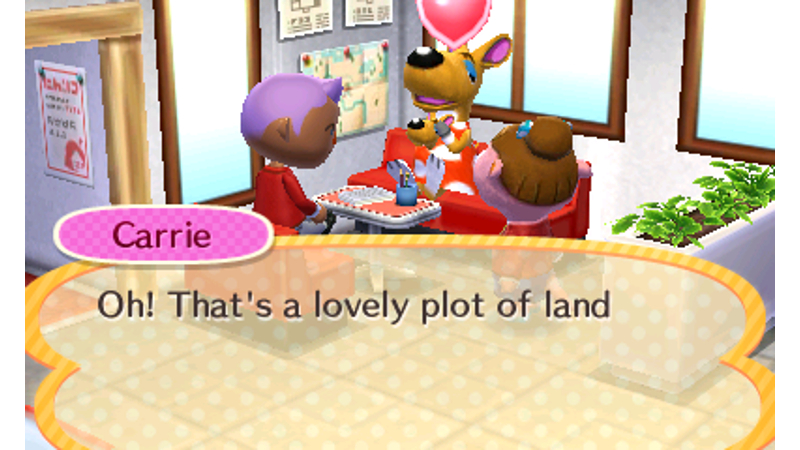 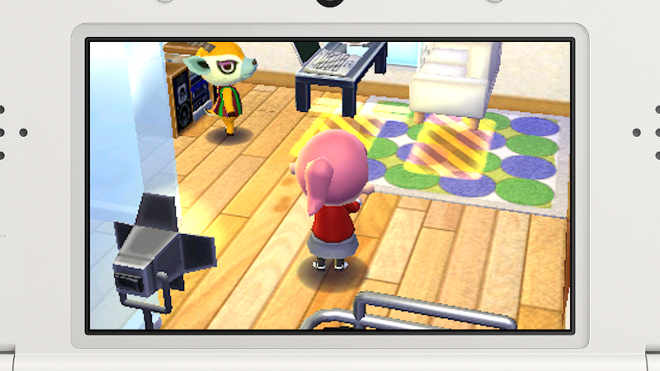 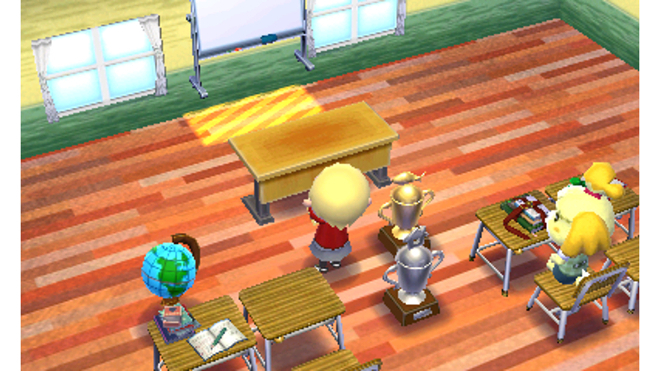 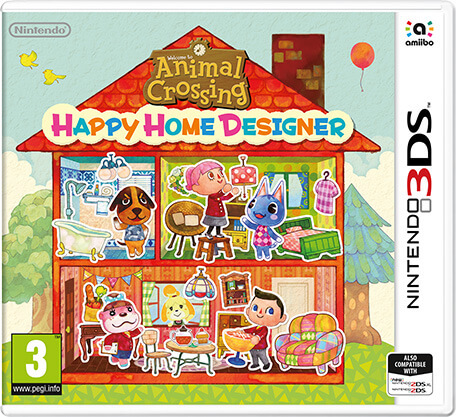 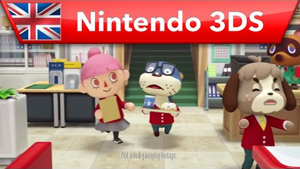 Animal Crossing: Happy Home Designer arrives on Nintendo 3DS.